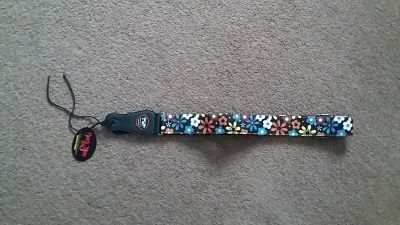 Bought for my daughter for Christmas to go with her guitar. 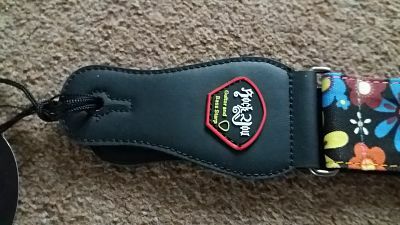 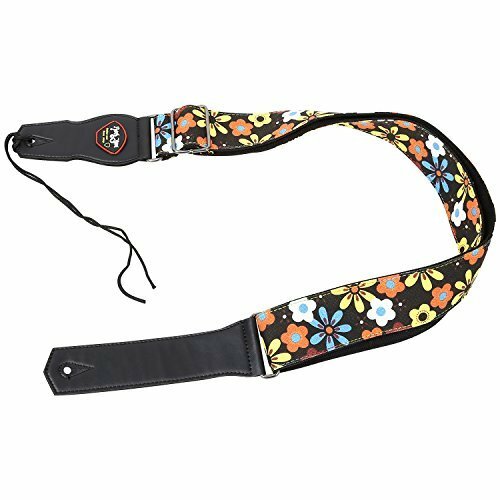 This is really good quality Guitar Strap , it is 2" wide and made of cotton and has leather ends which look durable . 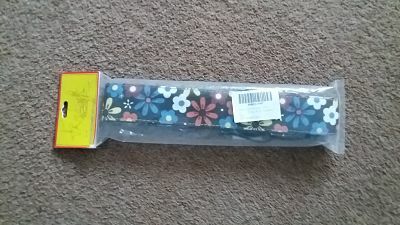 the length is Adjustable from 37.4" to 61" 155 cm form end to end with a pretty flower design .